Bill Kuhlman has worked as a residential real estate agent and broker in Eastern Massachusetts for over 18 years. After beginning his career exclusively as a seller’s agent, he has since put together over 100 transactions as a buyer’s agent since 1998. He uses his extensive experience of what buyers are currently looking for to benefit both his buyer and seller clients. And, whether he’s working on behalf of a buyer or seller, he takes his role of consumer advocate very seriously. 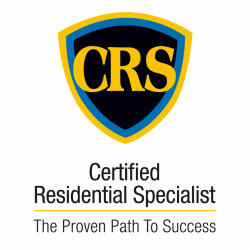 Bill served as President of the Massachusetts Chapter of the Council of Residential Specialists (CRS) for 2012. He was also the Massachusetts CRS of the Year in 2010. Bill was President of the Board of Directors for the Massachusetts Association of Buyer Agents (MABA), for 2007, 2008, and 2010. 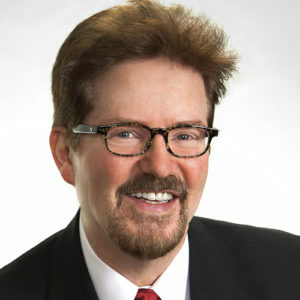 He has serve on the Ethics and Arbitration Hearing Committees as well as the Forms Committee for the Greater Boston Real Estate Board (GBREB) and on the Quality of Life Presidential Advisory Group and Technology Committees for the Massachusetts Association of Realtors (MAR), and is a trained mediator for both organizations. In 2005, he was one of twelve Realtors selected from the state association’s 22,000 members to participate in the organization’s first-ever Leadership Development Academy. 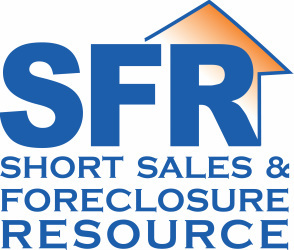 Bill holds nine professional designations, including CRS, green, SFR (Short Sale and Foreclosure Resource), GRI (Graduate, Realtors Institute), CBR (Certified Buyers Representative), ABR (Accredited Buyers Representative), and C-CREC (Consumer-Certified Real Estate Consultant). Bill lives in Needham, Mass., with Jodie, his wife of 33 years, and his daughter, Elizabeth. He has many, many good friends who have become his extended family over the years. For these and for countless other reasons, he truly believes he is the luckiest man on the face of the earth. Bill is a very serious Red Sox fan who is happy to talk at length about them at any time, with or without invitation.